Kajipuria’s Resort has fully furnished luxurious A/C rooms with balconies overlooking the highly astonishing scenic landscapes of the resort. It’s a home-away-from-home… A comprehensive combination of luxury and comfort! 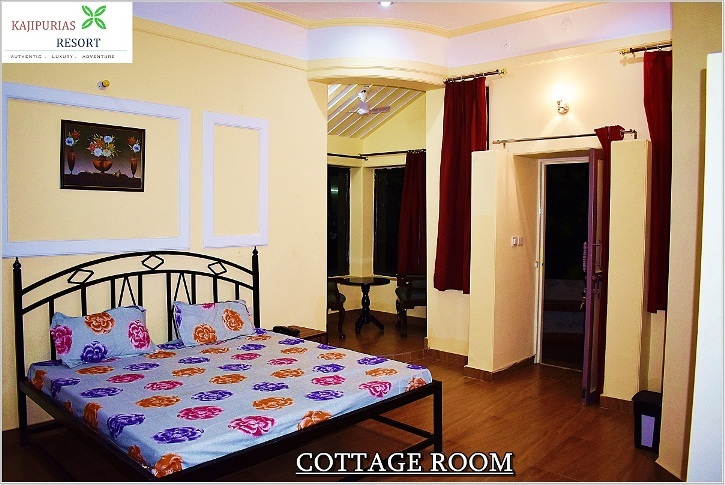 The rooms at Kajipuria’s Resort are of 4 different types: Luxury Cottages, Villa Suites, Garden View Rooms & Village Tower. 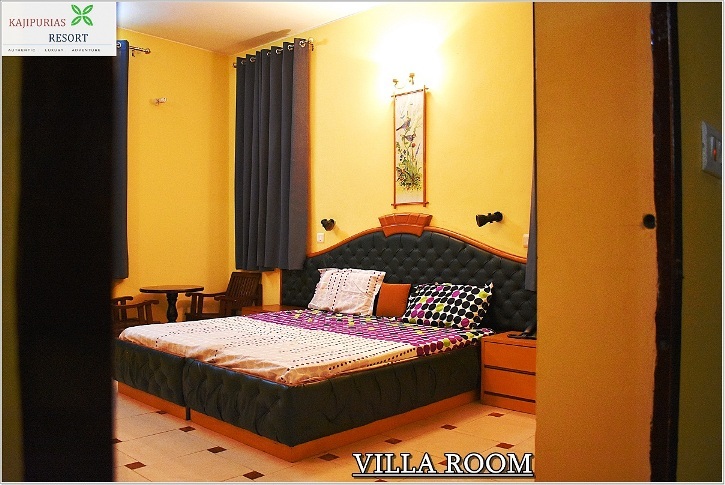 Each room is well furnished, structured & ventilated that allows our guests to make the best of their stay. When inside the rooms, watch your favorite shows on LCD TVs or stay connected through the Wi-Fi connection. .